Why partner with a vendor that doesn’t lead with your best interest in mind? 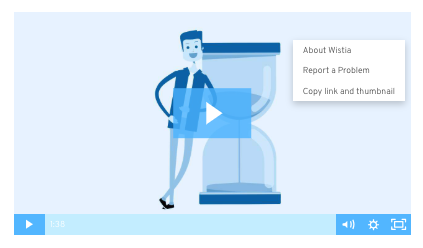 We’re proud to sell SwipeClock software exclusively through great companies like yours: payroll providers and PEOs who work hard to improve the North American workplace. But we’re not just a leader in workforce management solutions. We also lead the industry with a reseller program that is driven by a truly unique focus on our partners’ growth. That focus has made them—and us—successful. We sell exclusively through resellers like you, so you’ll never compete against us for business. You’ll pay wholesale for our products and then set pricing as needed to close more deals—and that will add more profit to your bottom line. Wholesale pricing will help you make more money—faster. We’ll provide ongoing tools, training and support to ensure your success. 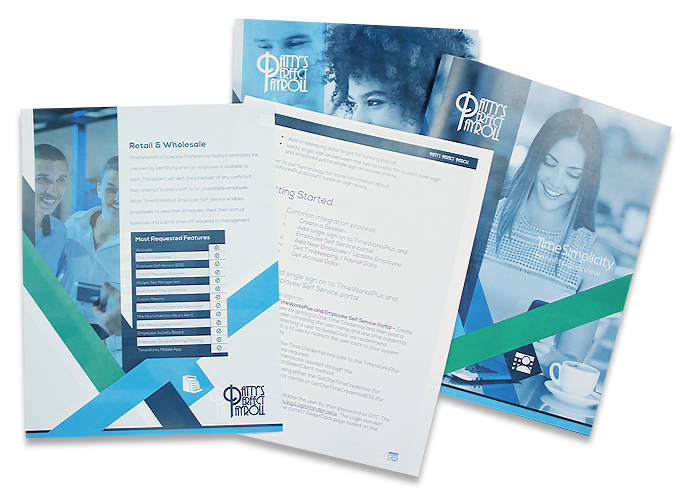 Our comprehensive white label program enables partners to rebrand all touch points—from our software to sales collateral to email templates—at no extra cost. With no need to design ads, develop product websites or create marketing slicks, enlisting new customers couldn’t be easier. Imagine feeling completely empowered to build your business—and your brand. A branded client login page provides easy system access and gives you credit for the solution. White-labeled websites and sales tools provide your customers with a seamless experience while increasing your brand equity.